Are you a experienced Tracking Artist? 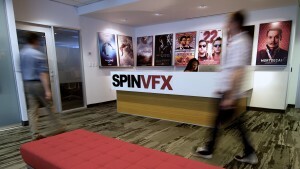 Have you spent time in the film industry and are looking to work with the best and brightest? If this sounds like you – let’s chat!